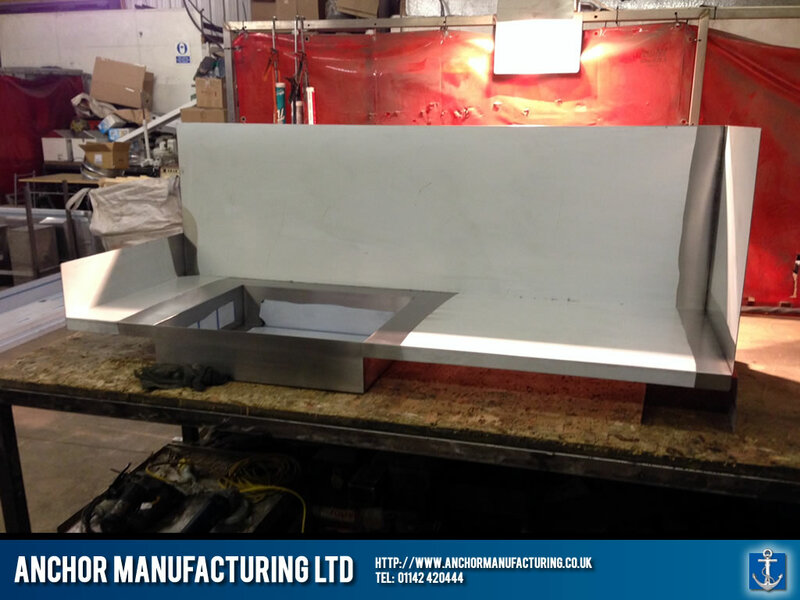 City centre sandwich shop unit & splash-back. 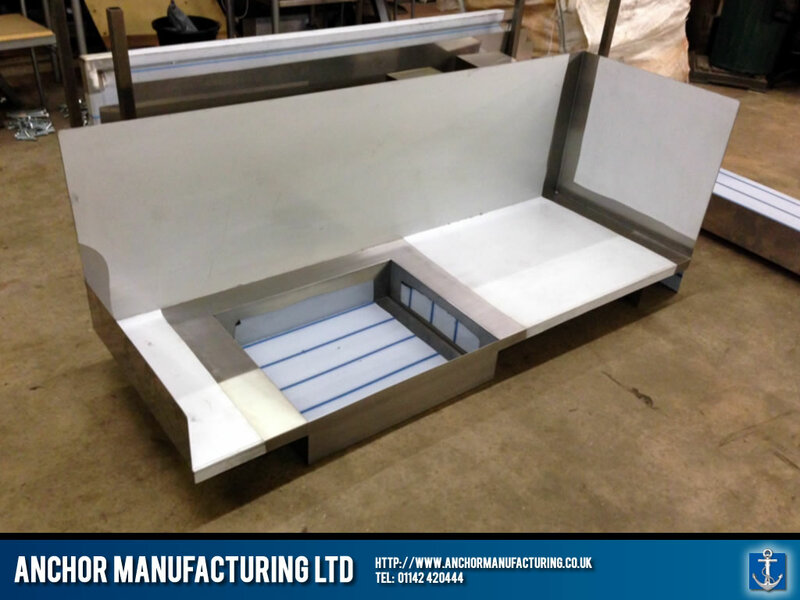 A Stainless steel sandwich shop griddle and splash-back for a Sheffield sandwich shop. 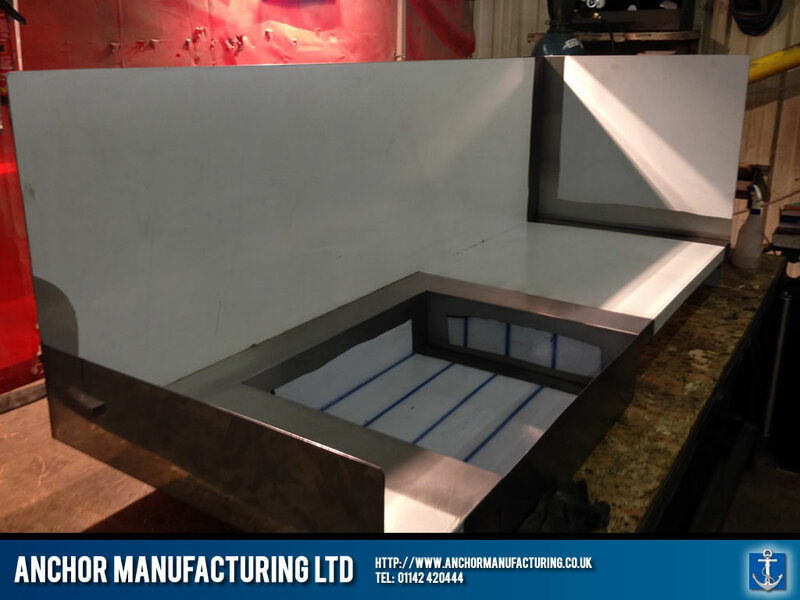 Here, we fabricate a stainless steel griddle cut out and splash-back for a busy Sheffield city centre sandwich shop. 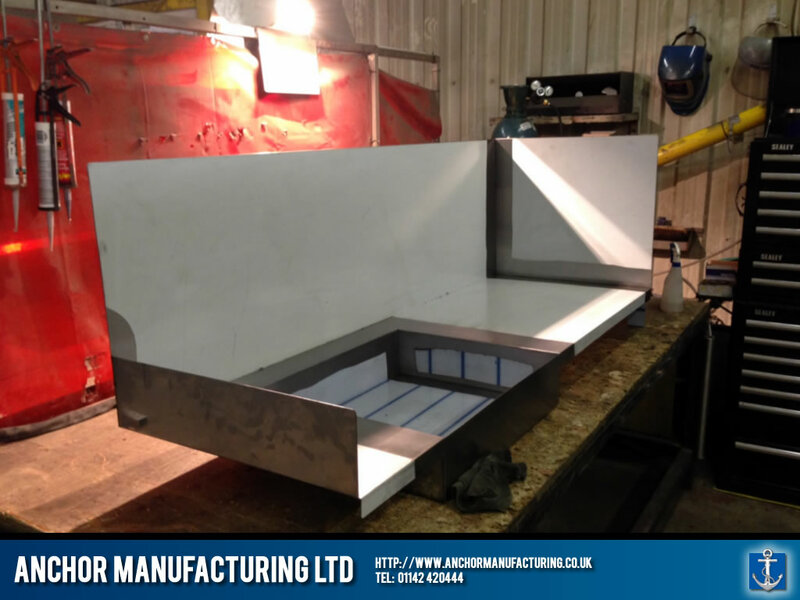 The unit is self contained, featuring welded corners and facilitating a ‘griddle’ area to contain fat and maintain a hygienic environment. This was custom measured and installed for the specific kitchen environment.